At Bray Controls, Inc., our business is helping our customers with their flow control requirements. 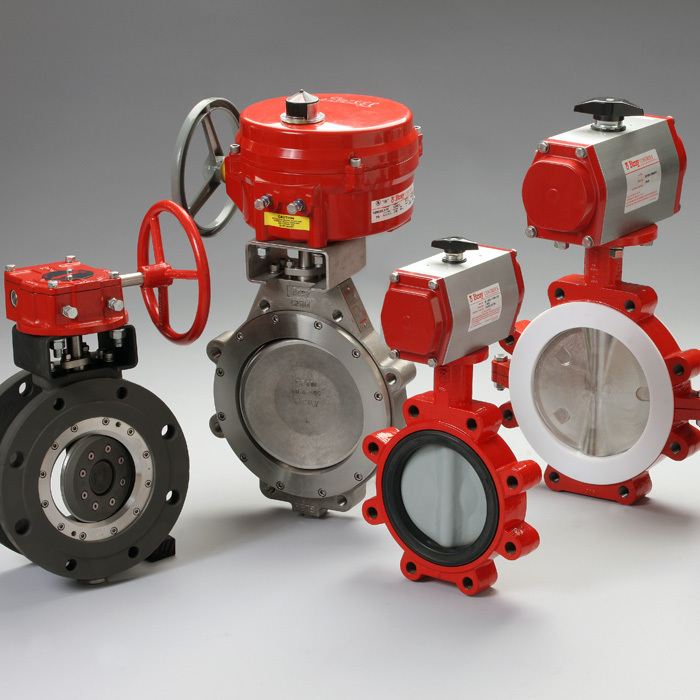 Our modular product line of butterfly valves, actuators and accessories offers the best compatibility, economy and quality performance in the flow control industry. Through years of field application experience, research and development Bray has designed products that meet the stringent requirements of today’s flow control industry. We have earned a reputation for excellence by creating products of superior value and quality, providing personalized customer service and emphasizing on-time deliveries. 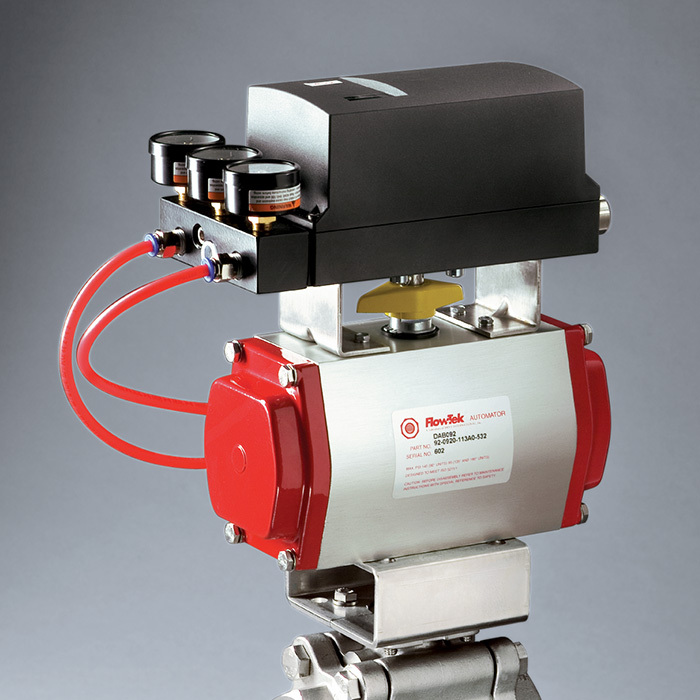 Our success has always been the direct result of our fully integrated range of valve, actuator and control products. 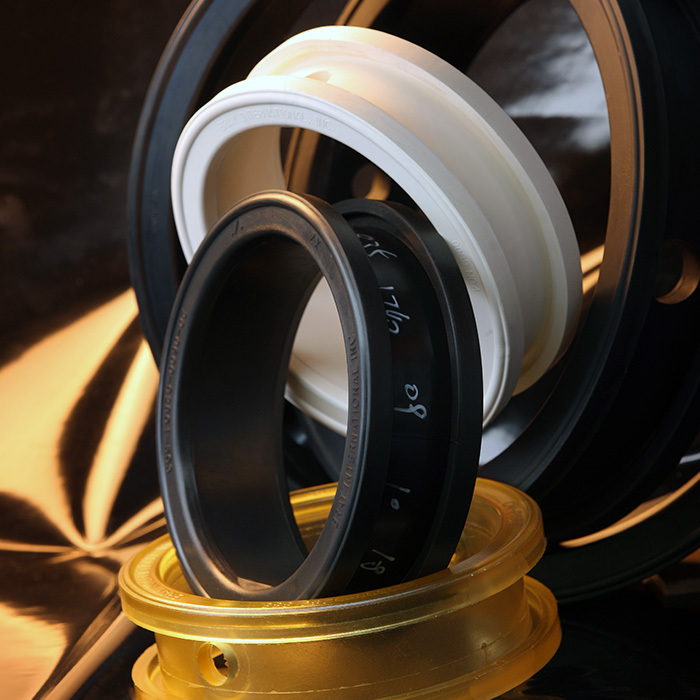 Rugged and reliable, our products are engineered to provide years of trouble free service. Bray manufacturing facilities are certified to ISO 9001 quality standards, assuring product quality, precision manufacturing and internal process integrity. Bray is committed to customer support. Our extensively trained staff is knowledgeable in all aspects of Bray’s products and their applications. To provide personal attention to every customer, each region maintains a factory certified sales and service network for all Bray International products. Bray recognizes that “our customers make us successful” and they have a choice of many manufacturers when selecting valves, actuators and accessories for their applications.